Time Magazine named Shoukhrat Mitalipov, who directs the OHSU Center for Embryonic Cell and Gene Therapy, as one of the 50 most influential people in health care for 2018. Time ,an American weekly news magazine and news website published in New York City,cited Mitalipov’s work “designing disease-free embryos.” Mitalipov used the CRISPR gene-editing technique to repair a genetic mutation causing heart disease in dozens of human embryos. He defended his findings earlier this year,after critics raised questions.an international team of researchers ,led by Mitalipov, re-tested the embryonic samples they generated in the first study and cited additional research to bolster their central discovery that the CRISPR technique could be used to repair a deadly genetic mutation in human embryos. 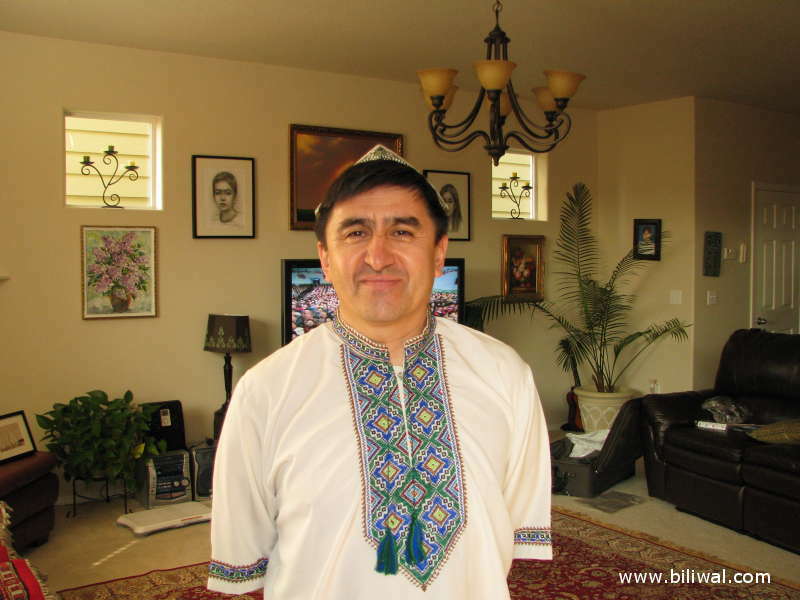 Mitalipov ,an Uighur American biologist who heads the Center for Embryonic Cell and Gene Therapy at the Oregon Health & Science University .He was born in to Uighur family in 1961, Almaty, Kazakhstan, then part of the Soviet Union. After served two years in Soviet military, beginning in 1979, as an army radio technician, Mitalipov studied genetics at the Timiryazev Agricultural Academy in Moscow, and also played blues guitar in a cover band to pay the bills.After his graduation from the academy, he worked for a short time as the chief livestock specialist in the kolkhoz in the Yaroslavl region. He received his master’s degree in 1989. He earned his Ph.D. in developmental and stem cell biology from the Research Centre of Medical Genetics in Moscow.After the fall of the Soviet Union in 1991 funding for stem cell research was scarce, so Mitalipov applied for and won a fellowship at Utah State University in 1995. He started working at the Oregon National Primate Research Center in 1998, where he could work with monkeys, which share 98% of their DNA with humans; at Utah State Mitalipov had worked with cow DNA. he had visited Urumqi several times since 2008 and gave lectures and speeches to his fellow Uighurs in Xinjiang University and was warmly welcomed by Uighur people there. The technique could one day be applied to some 10,000 debilitating inherited diseases, including sickle cell anemia and muscular dystrophy. Last Edit: 28 Ott 2018 22:04 by Super User.